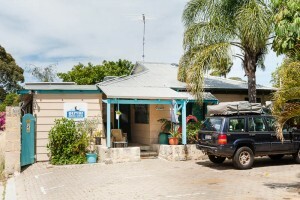 Western Beach Lodge is one of Perth’s leading small hostels. We are walking distance from beautiful Scarborough Beach, one of Perth’s best surf beaches, as well as shops, restaurants and nightlife. We offer a friendly, clean and cosy environment, that includes a fully equipped kitchen, BBQ area and laundry facilities. 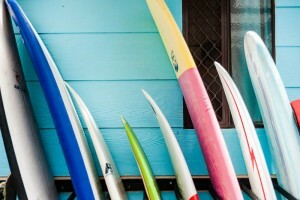 We can help you to organise surf lessons, book tours, and arrange trips to beautiful Rottnest Island. Western Beach Lodge has been taking care of guests for over 20 years and due to our small size, we are able to offer a more personal touch. 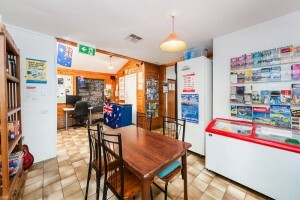 We offer affordable Perth Backpacker and Budget accommodation and a great place to meet other travellers in Perth! If you are looking for a great backpacker hostel to stay in whilst you are in Perth, come and check out Western Beach Lodge.